Virtualbox is a virtualisation technology owned by Oracle which allows you to install virtual machines on top of your operating system. If you like to setup a test lab or maybe try a new Linux/Windows distro, Virtualbox is a great choice. 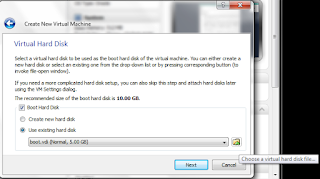 This article explains how to move, backup or clone a VirtualBox. 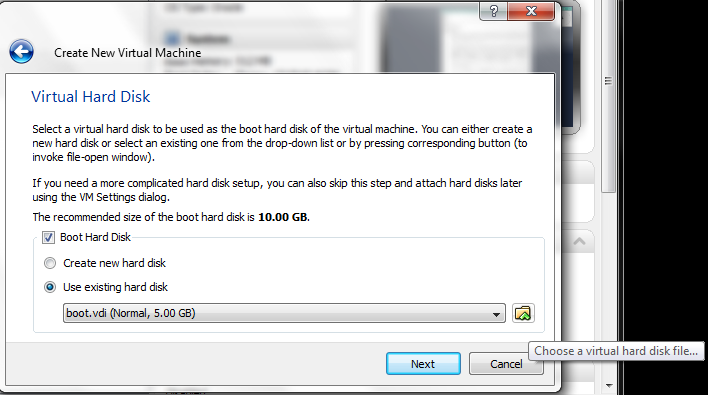 Finally create a new virtual machine but use the previously created cloned disk.